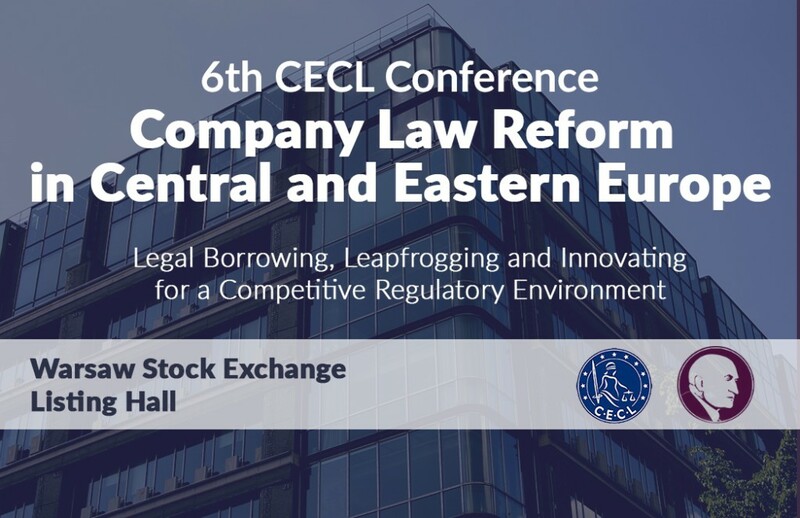 Kochanski Zięba & Partners as a partner of 6th CECL Conference Company Law Reform in Central and Eastern Europe: Legal Borrowing, Leapfrogging and Innovating for a Competitive Regulatory Environment. We are pleased to invite you to the 6th CECL Conference Company Law Reform to be held on 9-10th June 2016, in Warsaw, Stock Exchange, Listing Hall. Dr Marek Jeżewski, Advocate, Partner and Head of the Arbitration Practice and Kacper Czubacki, Advocate, Associate at Kochanski Zięba & Partners, will be one of the speakers at the Conference. Conference is organized by Centre for European Company Law and Allerhand Institute. Kochanski Zięba & Partners as a partner of HAWLE HYDRO SUMMIT 2016.